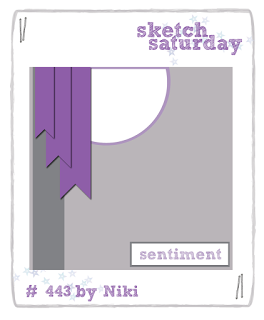 This weeks Sketch Saturday challenge lasts two weeks over the Christmas break. We are sponsored by Robyn's Fetish who are offering one lucky winner 3 digi images. 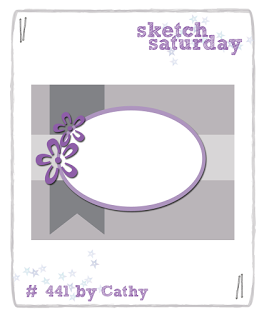 This week the Sketch Saturday challenge is sponsored by A Day for the Daisies who are offering a $12 voucher to spend in their store.